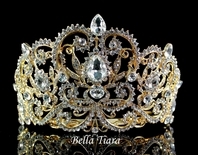 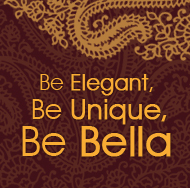 HOME / WEDDING HEADPIECES / Wedding Tiara / Sharon - Beautiful Vintage Royal Wedding Tiara - SPECIAL!! 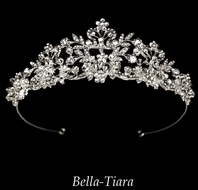 Description: Extraordinary tiara of Austrian crystals, with a royal-inspired look. 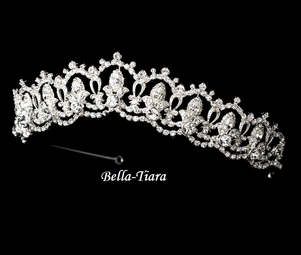 Features oversized marquise cut rhinestones with a lovely scalloped edge rhinestone band. 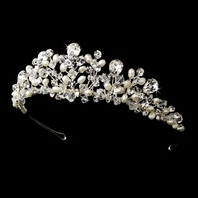 This silver-toned headband can be worn with any color gown, but looks especially good with white or off-white gowns. 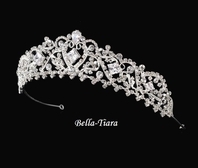 The tiara is approximately 1 3/4 of an inch high at its center peak. 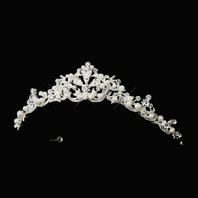 This tiara has pin loops on either end to secure hair in place.